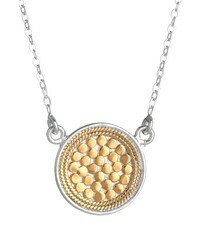 Anna Beck Gili Reversible Disc Pendant Necklace $160 Free US shipping AND returns! 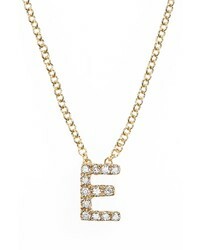 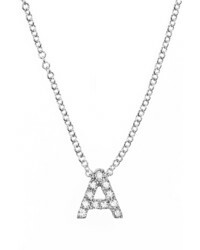 Bony Levy 18k Gold Pave Diamond Initial Pendant Necklace $498 Free US shipping AND returns! 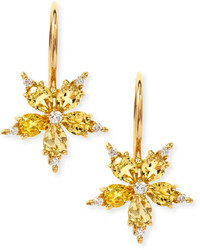 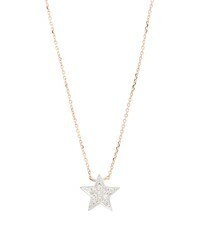 Dana Rebecca Des... Julianne Himiko Diamond Star Pendant Necklace $275 Free US shipping AND returns! 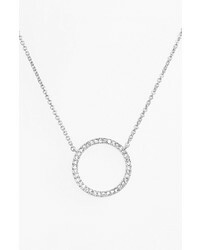 Nadri Circle Pendant Necklace $48 Free US shipping AND returns! 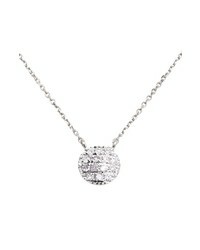 Dana Rebecca Des... Lauren Joy Diamond Disc Pendant Necklace $275 Free US shipping AND returns! 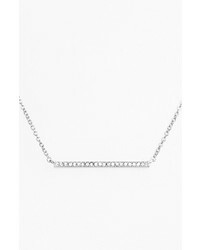 Bony Levy Aurora Diamond Pave Triangle Necklace $1,495 Free US shipping AND returns! 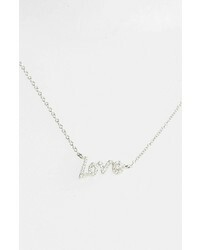 Bony Levy Bar Pendant Necklace $495 Free US shipping AND returns! 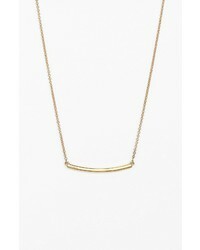 Nadri Bar Pendant Necklace $48 Free US shipping AND returns! 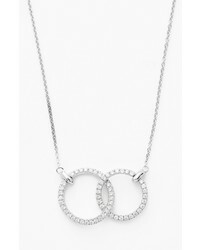 Bony Levy Double Diamond Circle Pendant Necklace $1,395 Free US shipping AND returns! 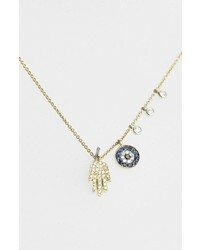 Meira T Desert Infusion Diamond Sapphire Pendant Necklace $895 Free US shipping AND returns! 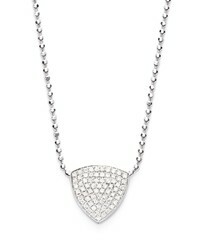 Meira T Meirat Dazzling Diamond Love Pendant Necklace $475 Free US shipping AND returns!